That`s what I said the first time I saw Nate`s dong. 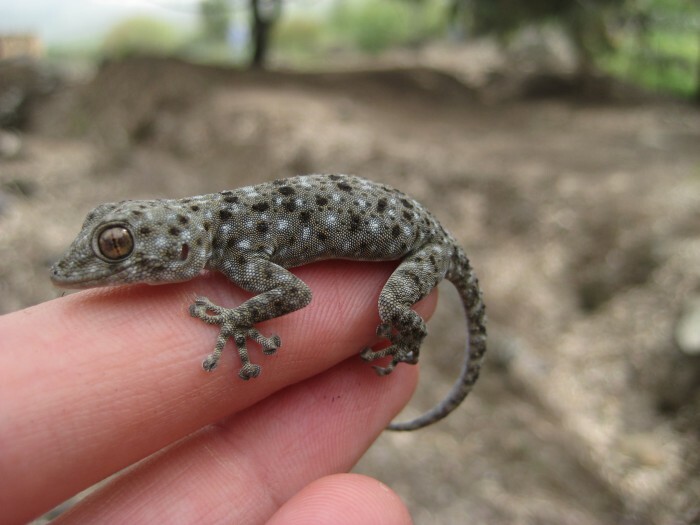 In Israel even the geckos have urban camouflage. It’s trying to get you to marry it for a green card! Especially since Iran is ready to go nuclear anytime now.